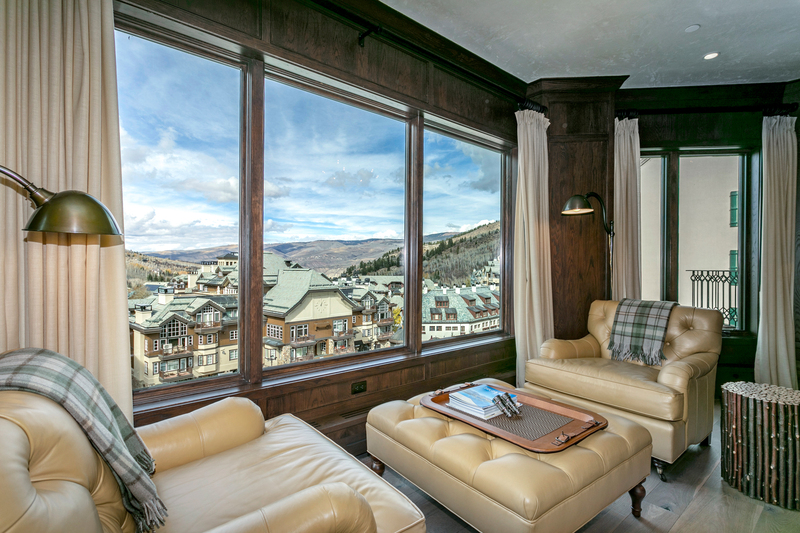 The ultimate ski penthouse situated directly at the base of Beaver Creek Mountain and overlooking the village plaza’s ice skating rink. 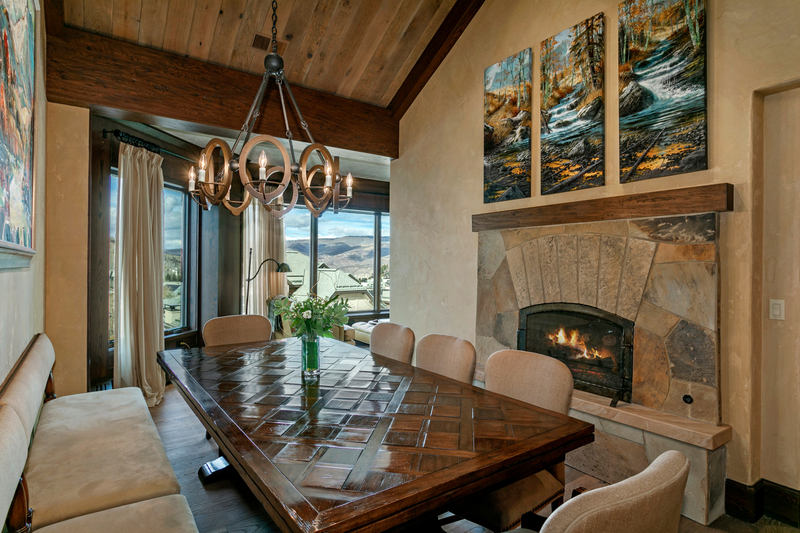 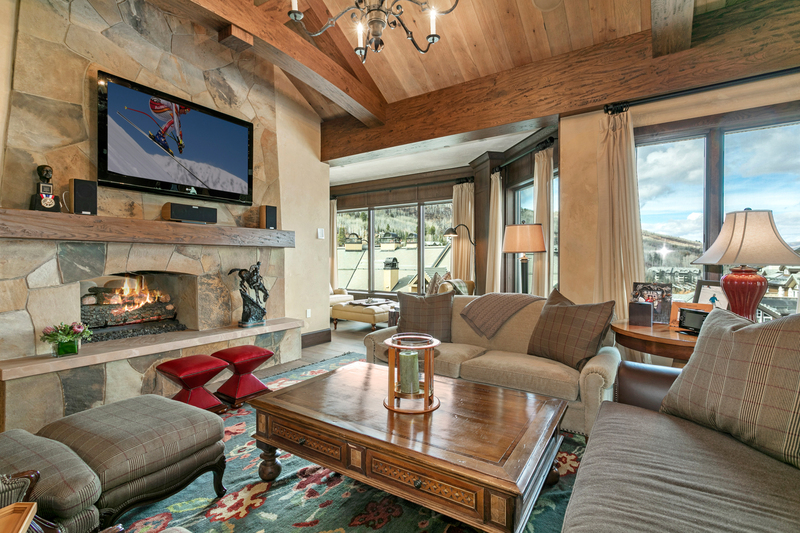 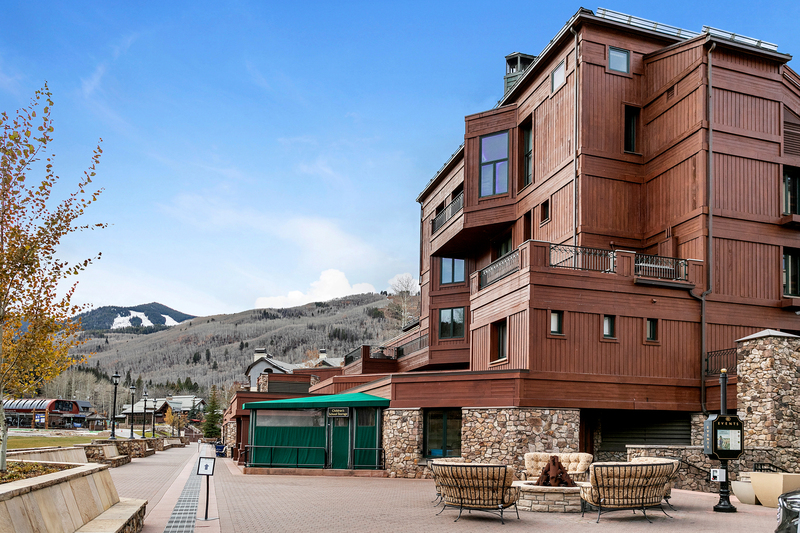 Showcasing mountain luxe interiors and rich alpine views, you can conveniently head downstairs to the village restaurants, shopping, and the Vilar Performing Arts Center. 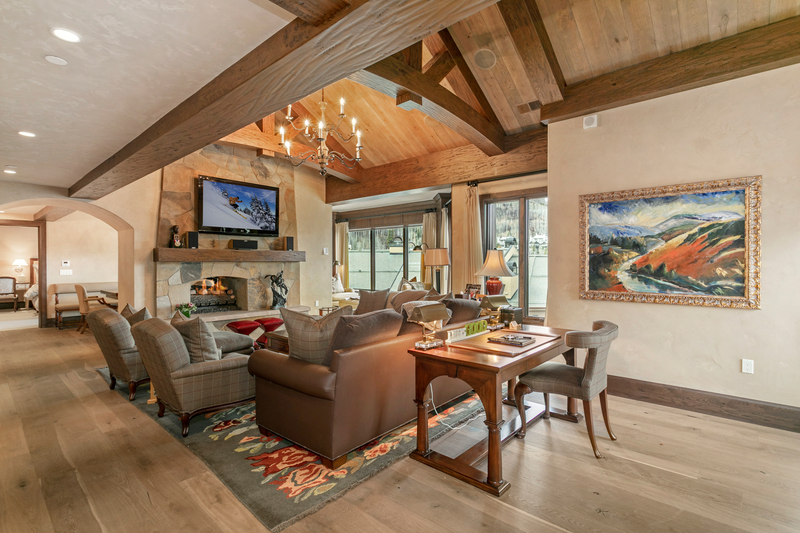 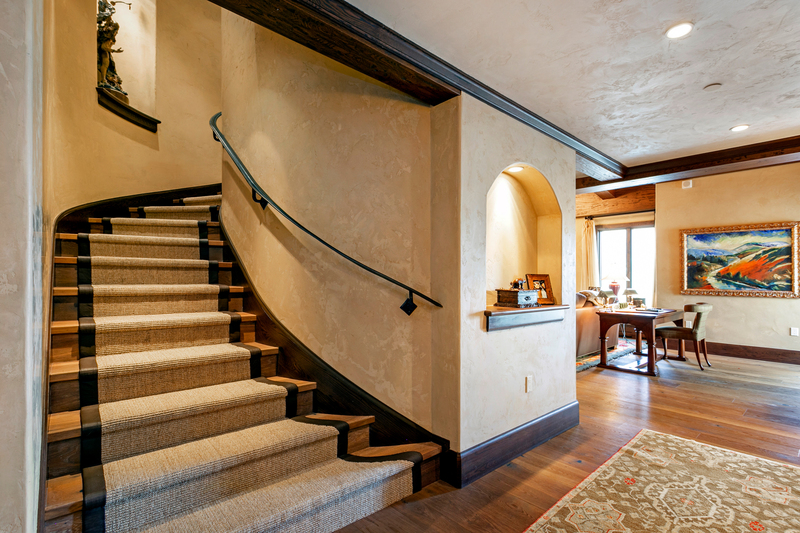 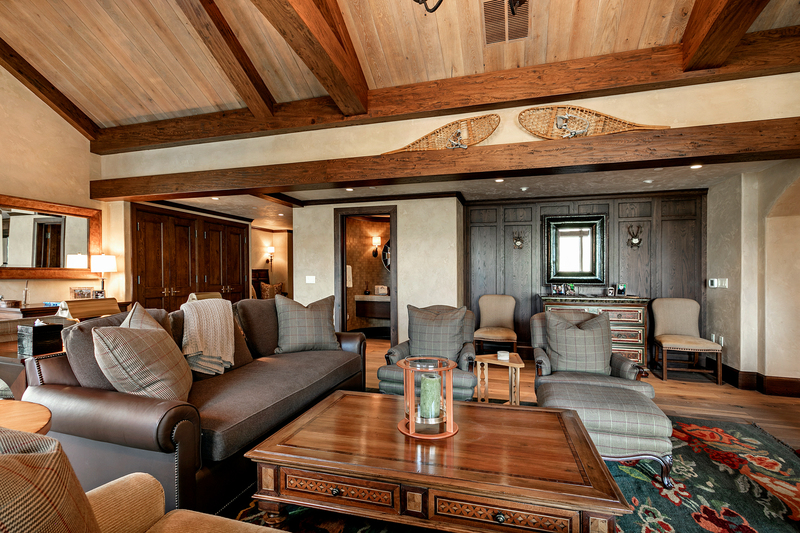 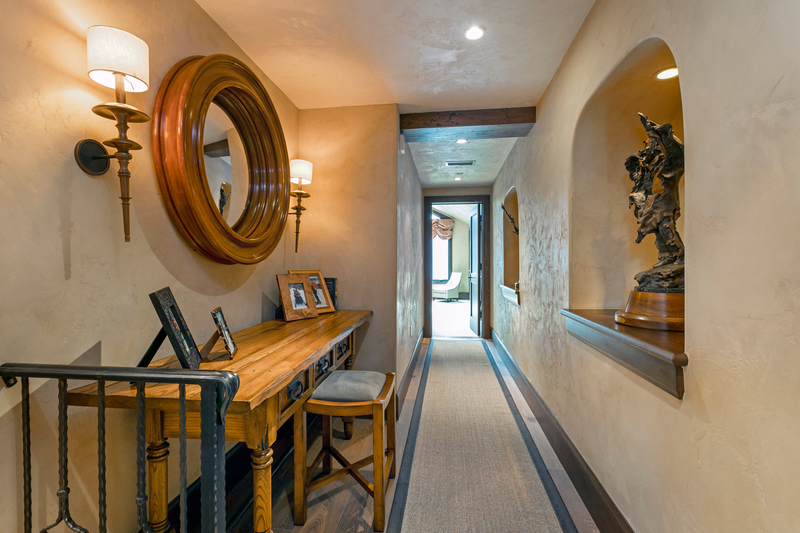 Upon entering the residence, the first impression is one of a warm European chalet. 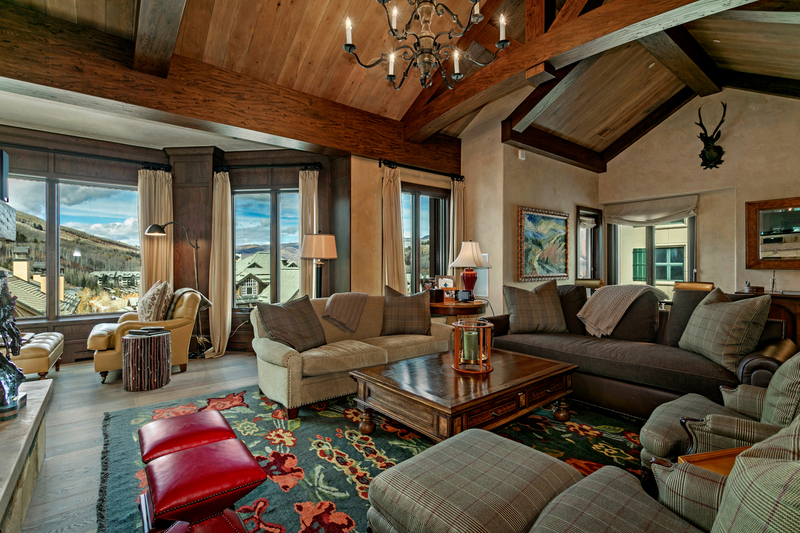 Huge wooden beams, a massive two-sided stone fireplace and large windows invite you and your guests to relax and enjoy the mountains. 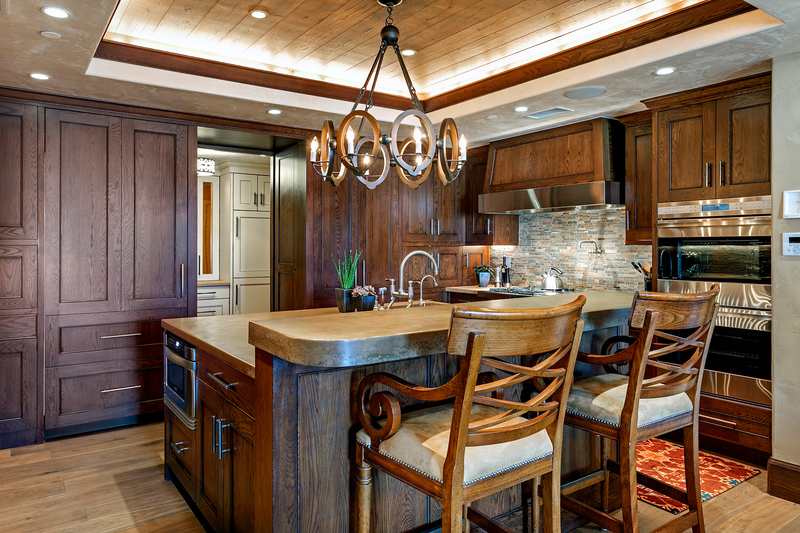 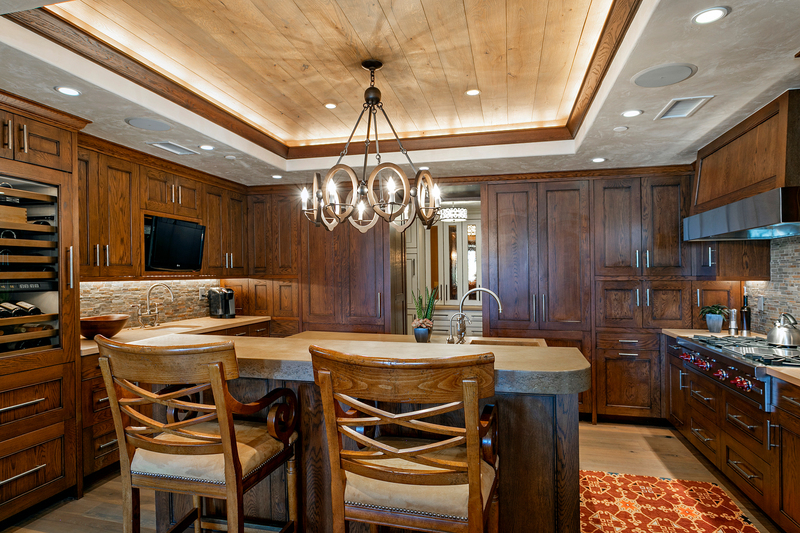 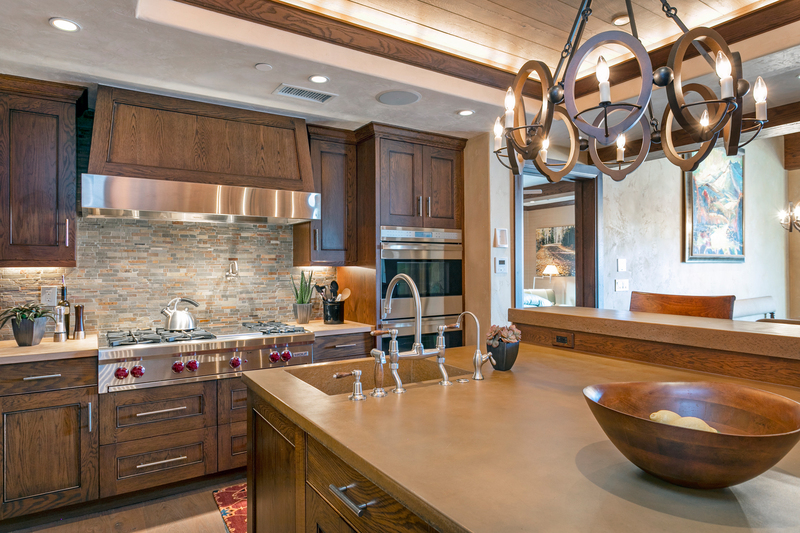 Enjoy the elegant and fully appointed kitchen with seamless custom cabinetry and a full wine refrigerator. 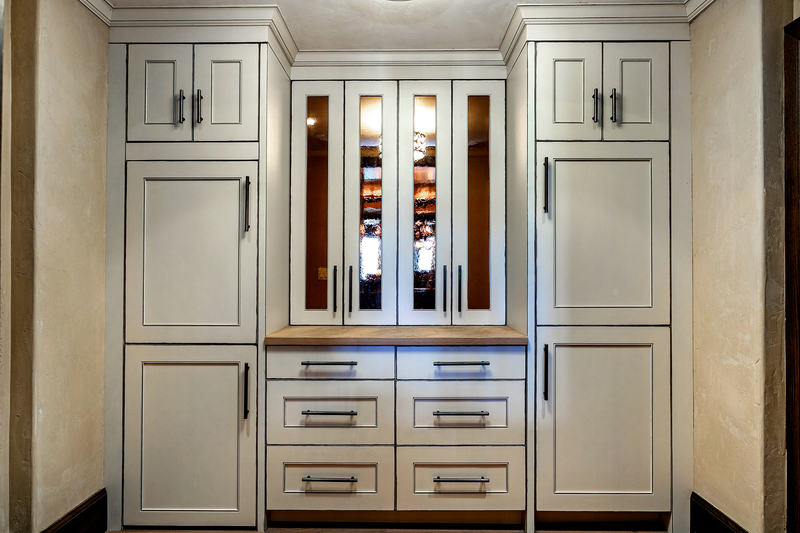 Tucked neatly beyond the kitchen is a custom designed caterer’s closet with ample storage and a cleverly concealed laundry room. 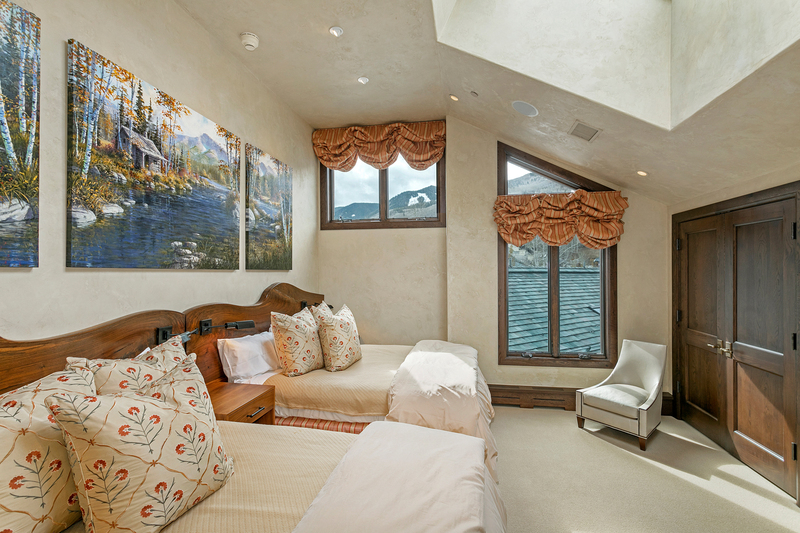 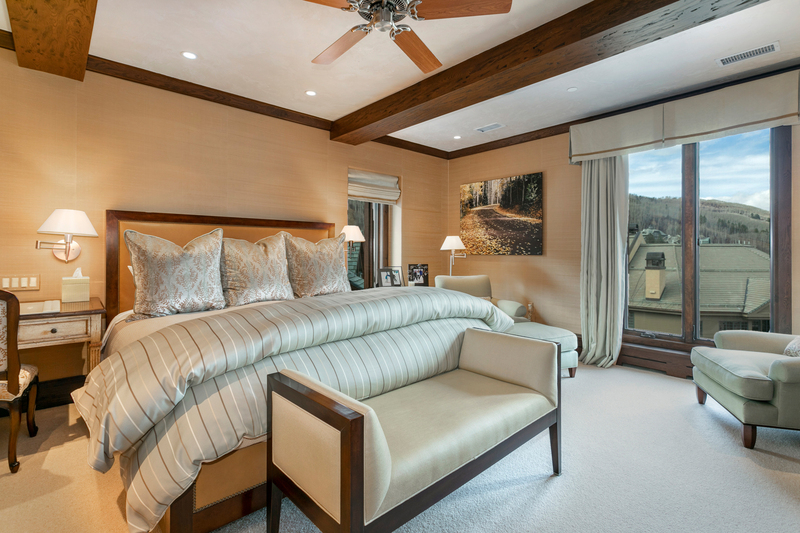 The spacious master bedroom is just off the kitchen and offers stunning mountain & village plaza views. 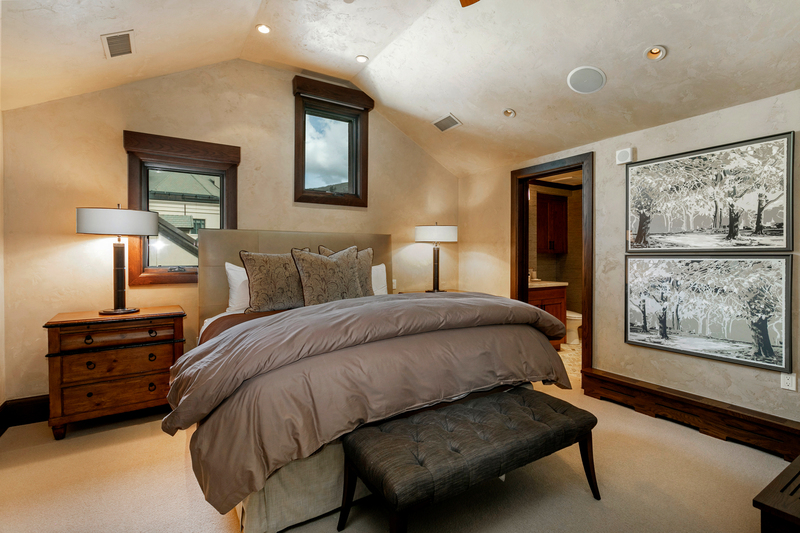 Upstairs are two en-suite bedrooms, one of which is large enough to fit two king-sized beds. 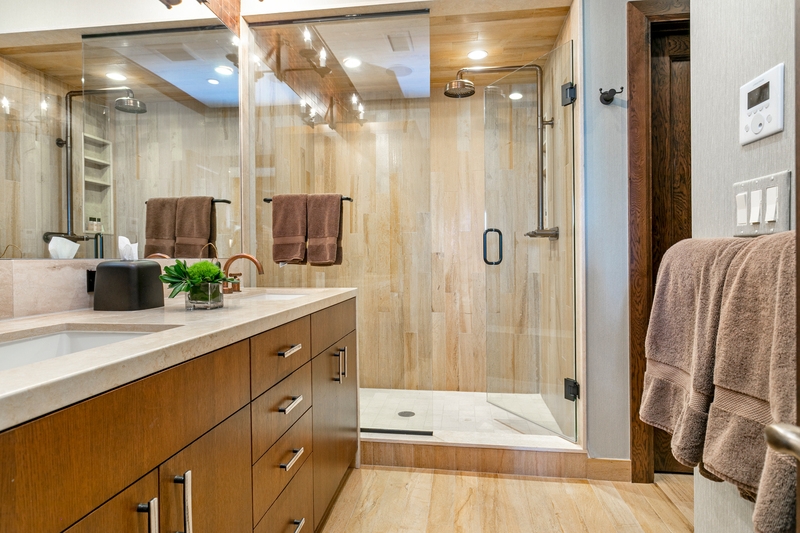 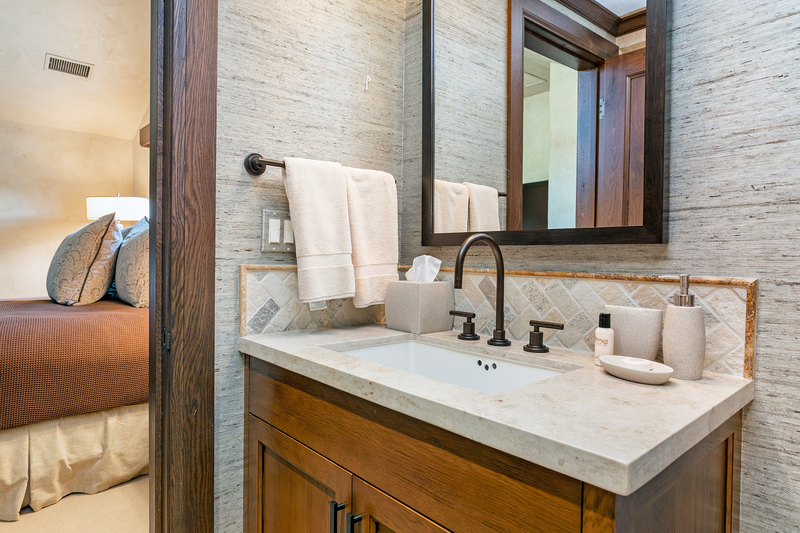 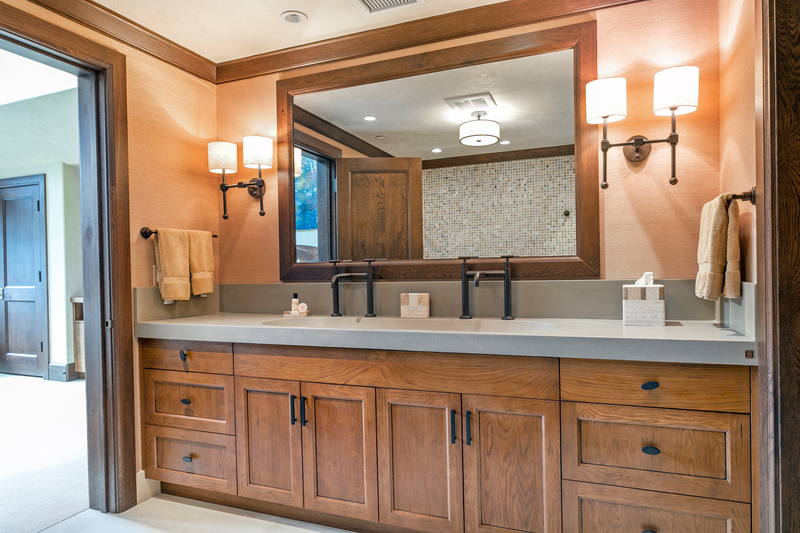 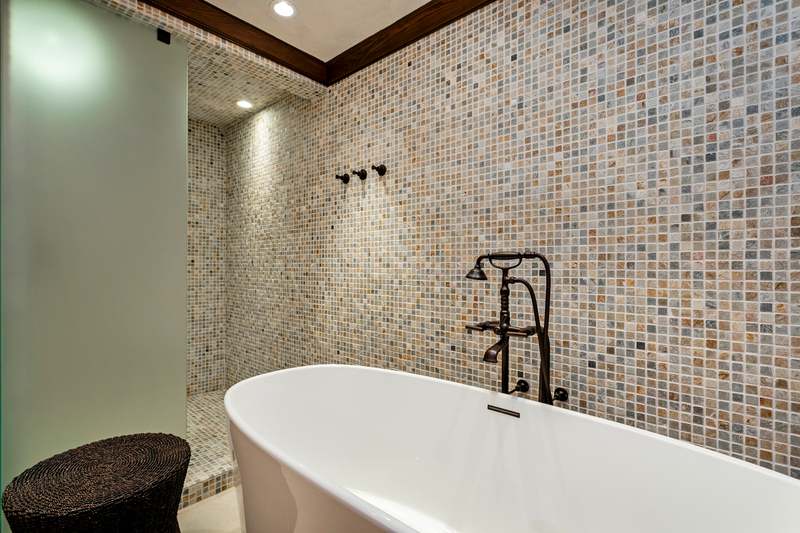 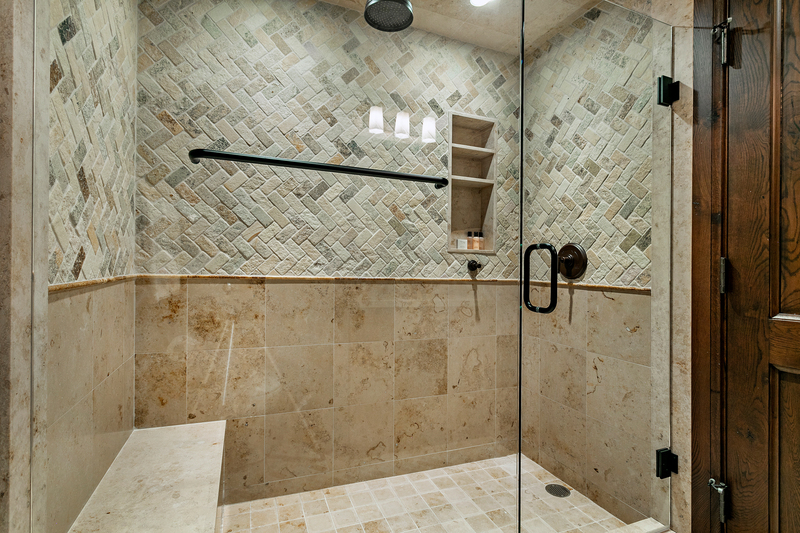 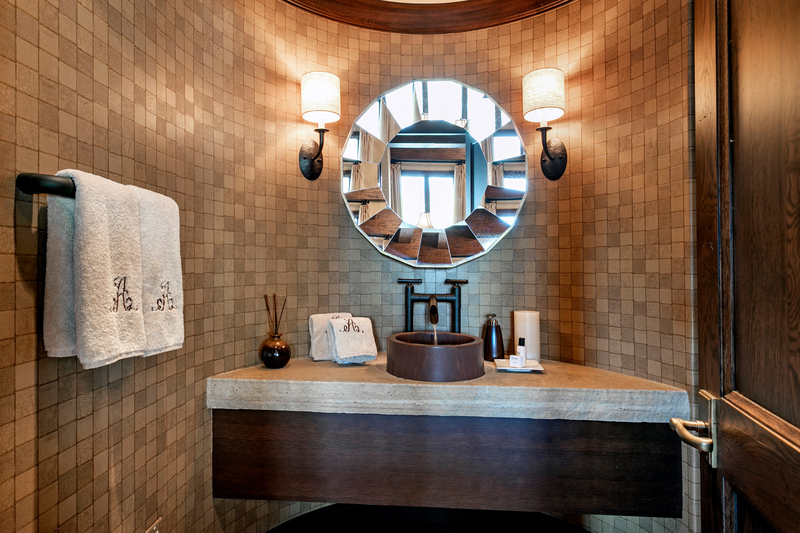 High-end finishes accompany each of the three en-suite bathrooms plus the powder bathroom on the living room level. 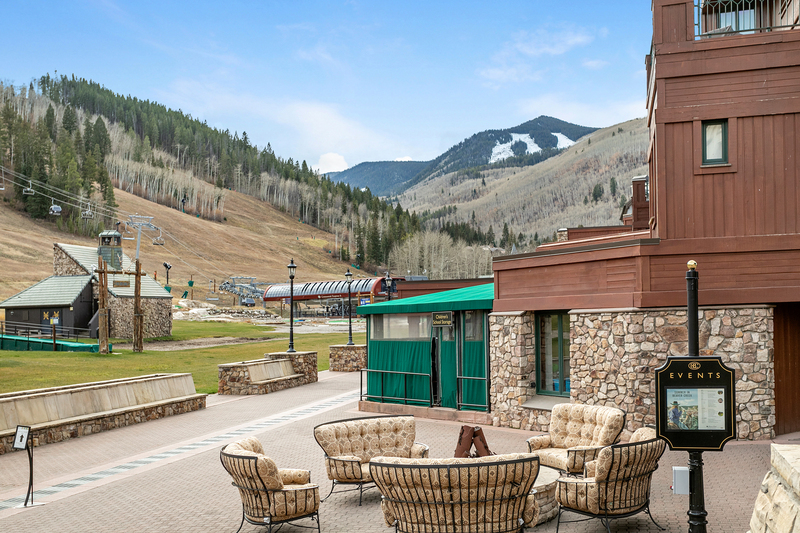 Village Hall is unique with privacy, ski access, and trail head access for mountain biking and hiking during the rest of the year. 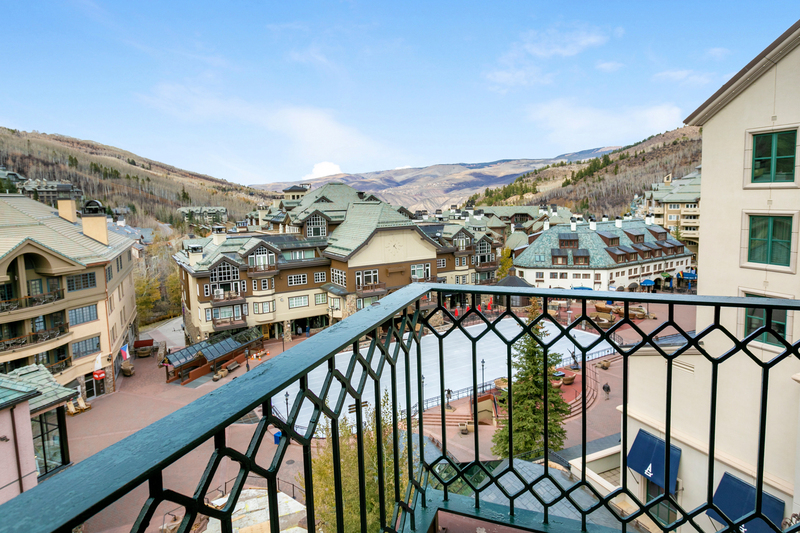 This top-floor penthouse has the only balcony where you can overlook the ice skating rink and village plaza. 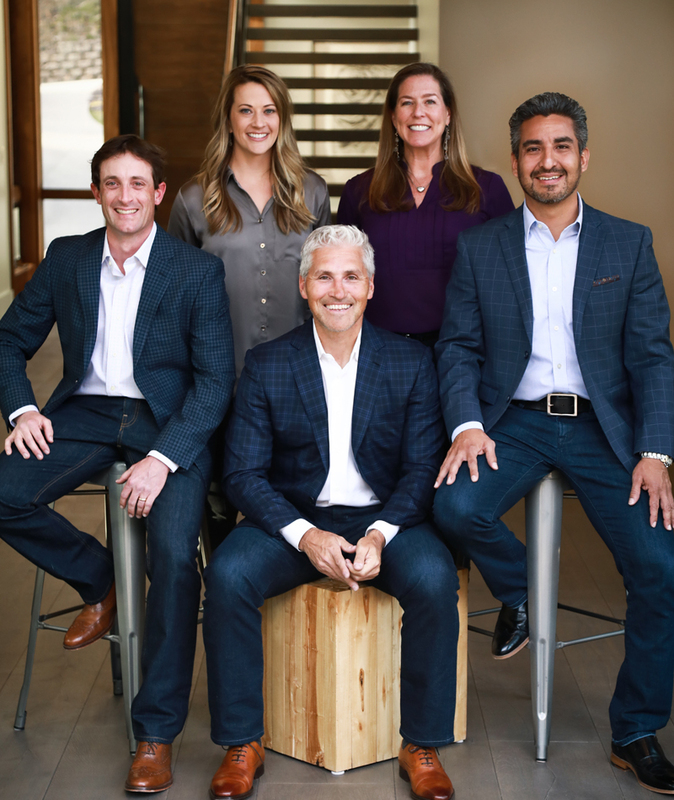 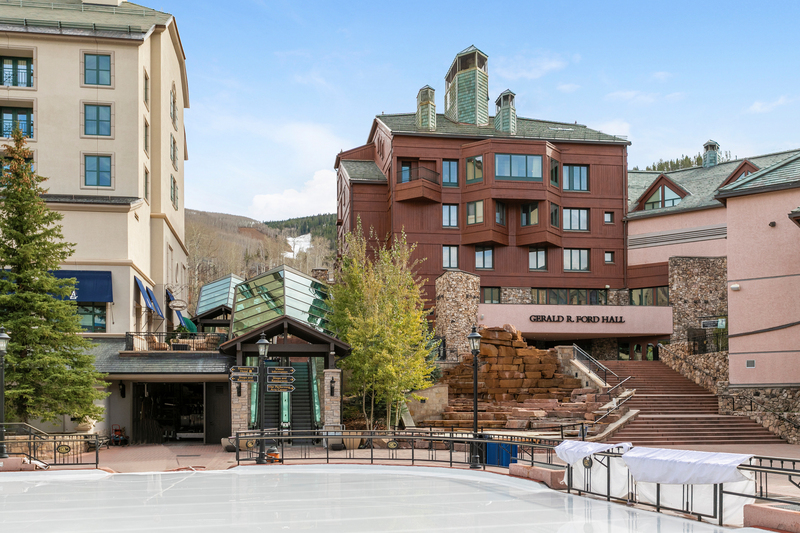 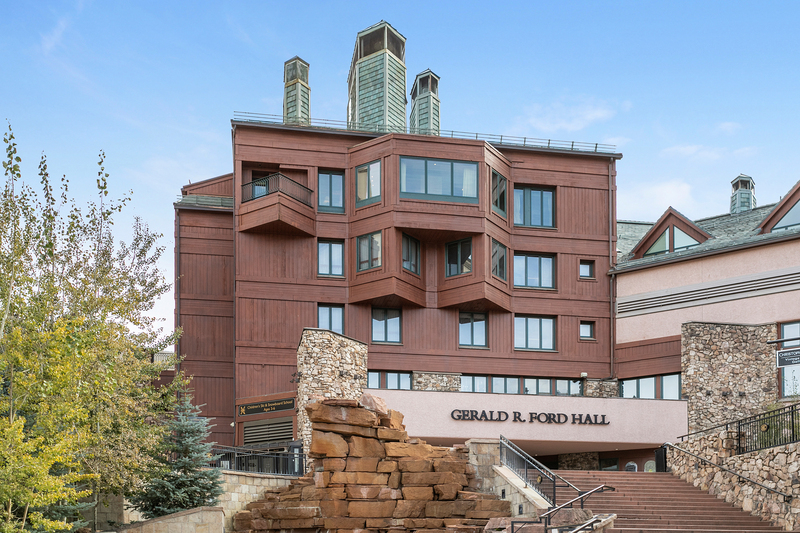 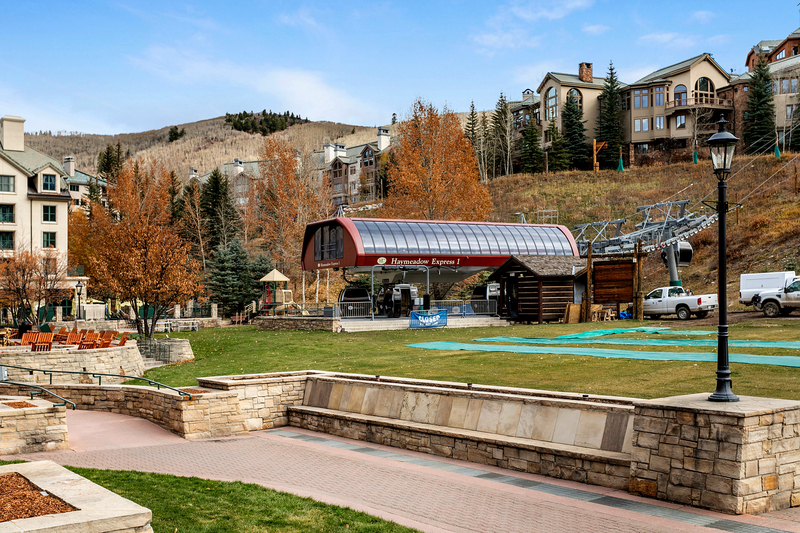 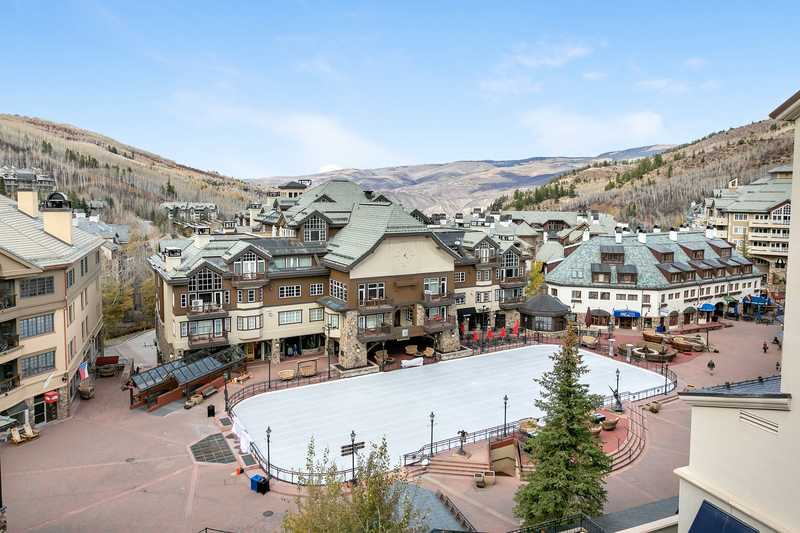 You are in the heart of the village and just steps to Beaver Creek’s Centennial Express chairlift, Haymeadow Express Gondola, the Park Hyatt Beaver Creek, Children’s ski school & the village plaza. 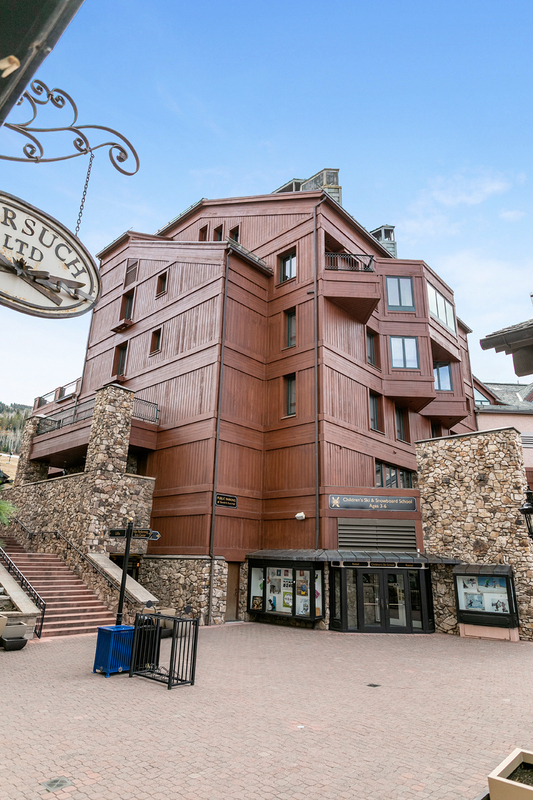 Your ski locker is in the hallway leading to the residence and you are provided underground heated parking with two designated spaces.